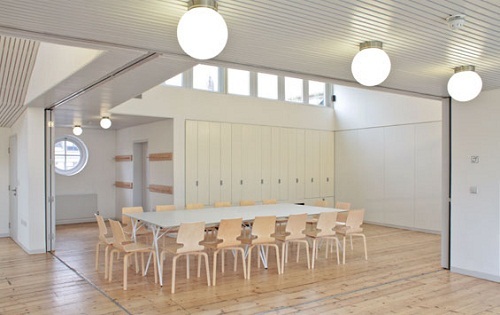 On the edge of the Square Mile, neighbouring The City, Canary Wharf and Shoreditch, the Whitechapel Gallery is a world class venue for private and corporate entertaining. 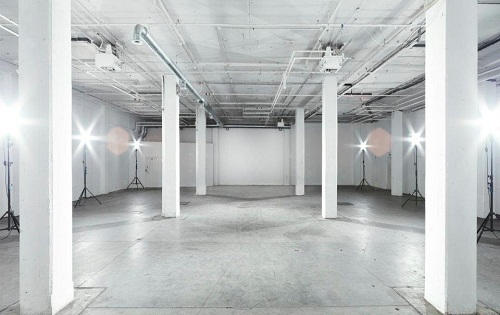 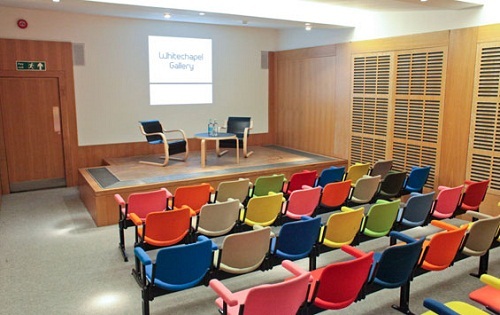 The Gallery has a range of beautiful spaces that can accommodate many different event needs. 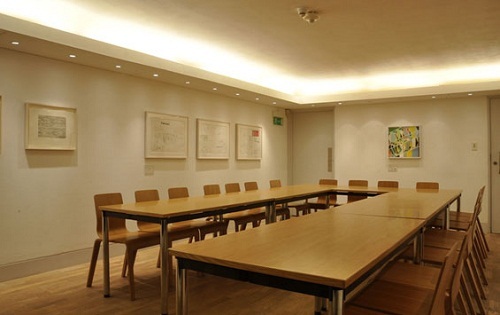 From large brick exposed galleries suitable for banqueting dinners to light and airy meeting spaces, the Gallery has a space perfect for every occasion. 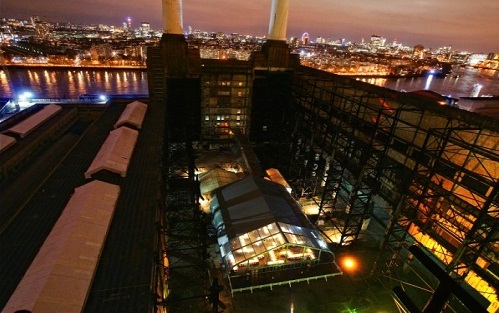 With ample of space and breathtaking views, the historical Battersea Power Station is perfect for functions, parties, exhibitions and private-hire events in London.